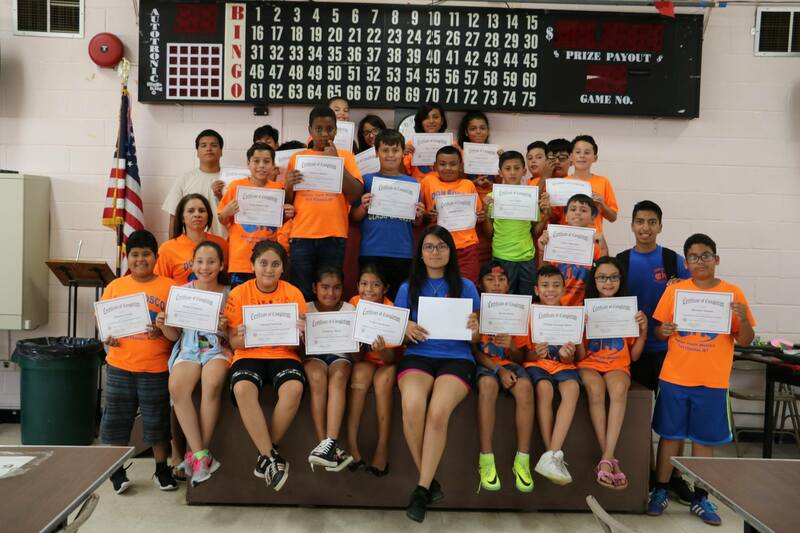 More than 225 children attended 6 weeks of sports, arts and crafts, field trips, breakfast, lunch and snack all on scholarships! Don’t forget our end of season talent show! 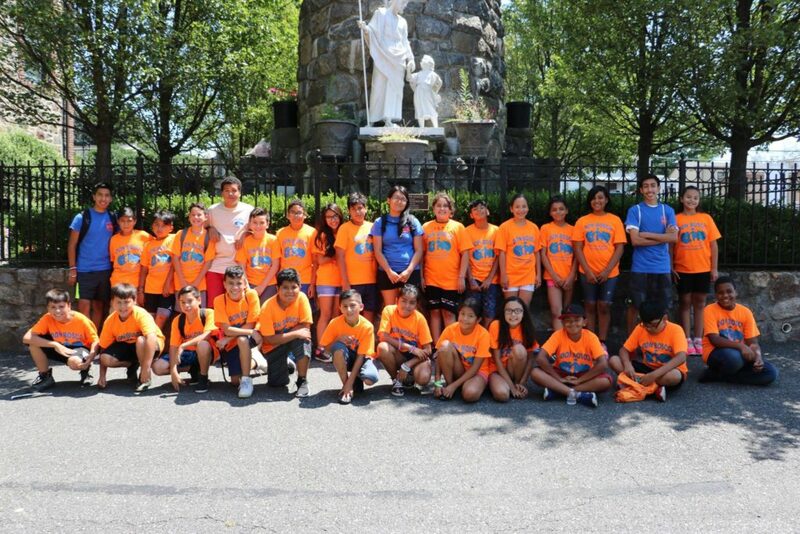 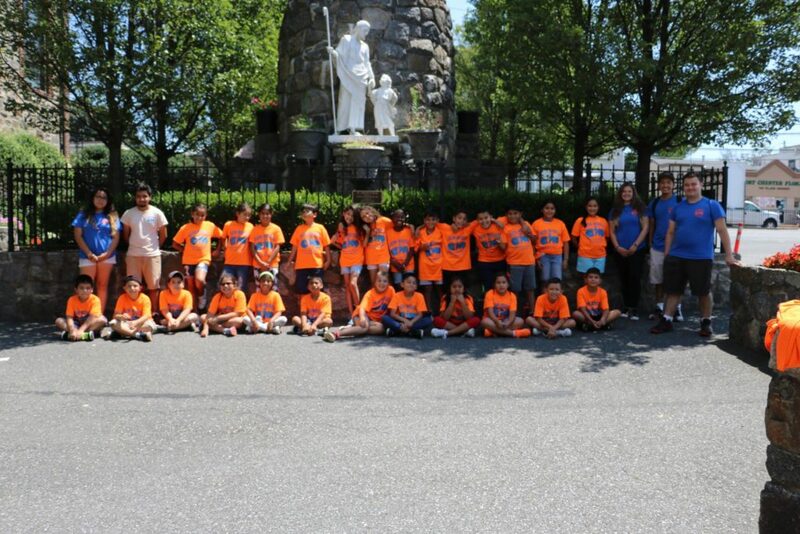 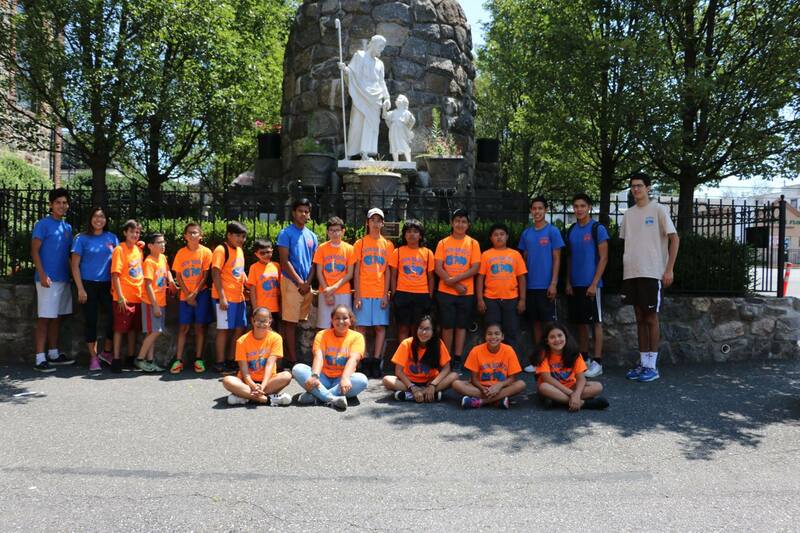 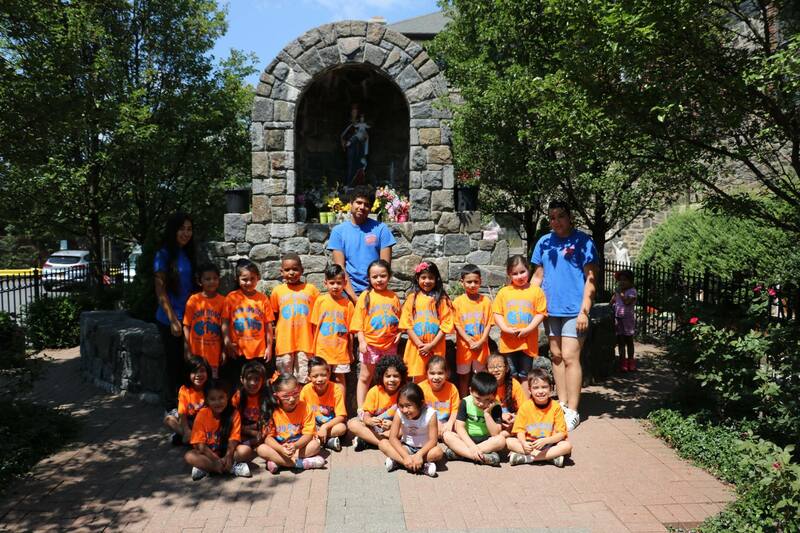 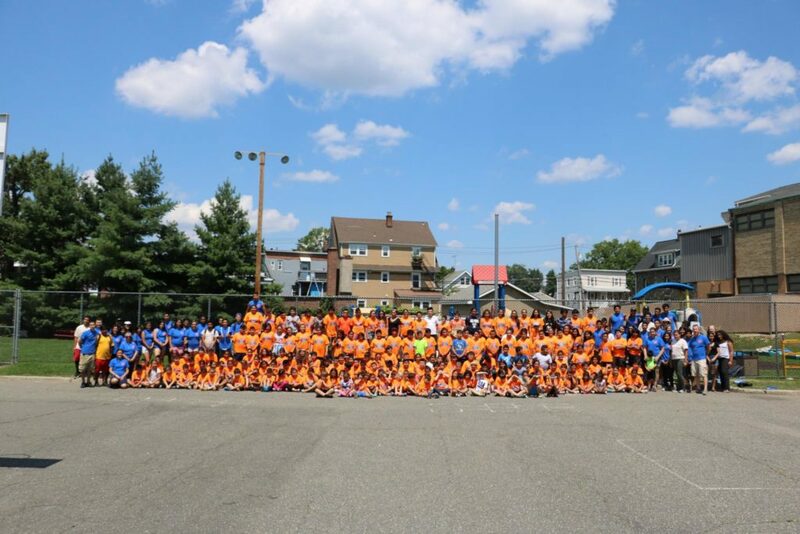 Our Westchester County certified summer day camp for boys and girls, ages 7 – 14, runs for six weeks and offers full day educational and recreational programs. 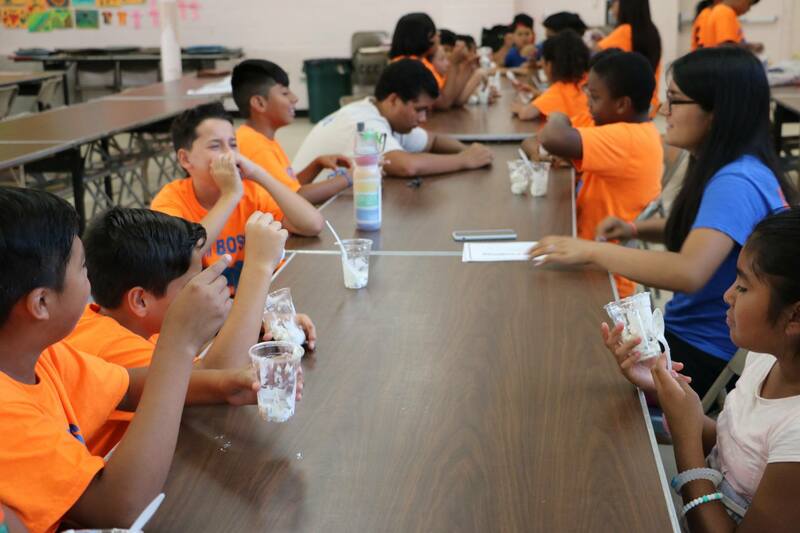 Breakfast, a hot lunch and a snack are also provided. 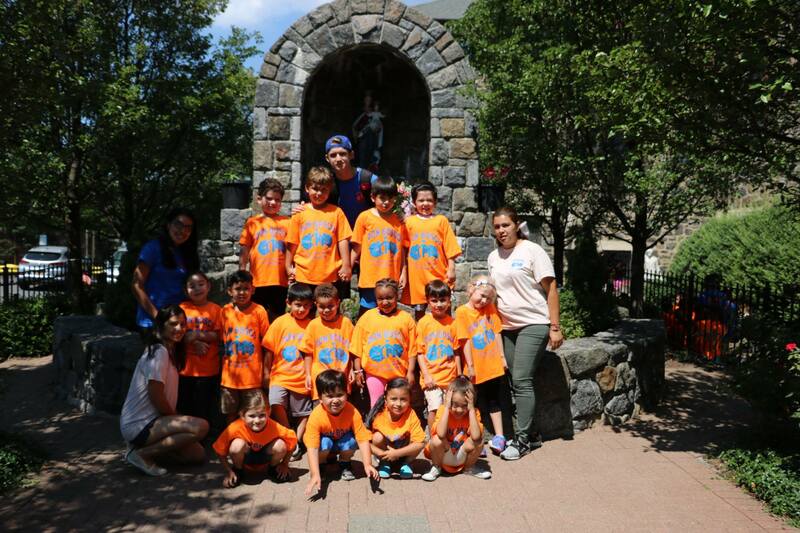 More than one hundred and seventy-five campers enjoy a safe and stimulating environment while their working families are able to go to their jobs and not worry about the safety of their children. 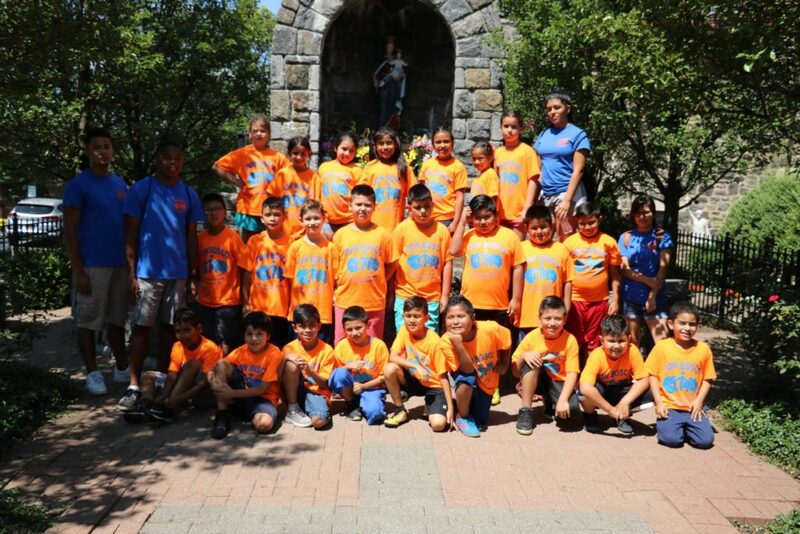 Thanks to the generosity of our partners, the Latin American Women Organization and the many individual donors, ninety-nine percent of our campers receive scholarship assistance.